Exotic PowerPoint template is a nice abstract background for simple presentations and complex presentations that you can download and use as a PPT background for presentations. 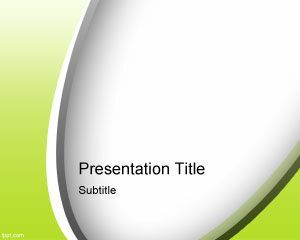 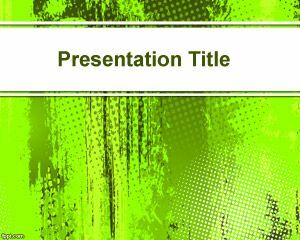 This free abstract background template named free exotic PowerPoint template is a free exotic PPT background slide with nice curved lines and green pattern style that you can use to decorate your professional presentations. 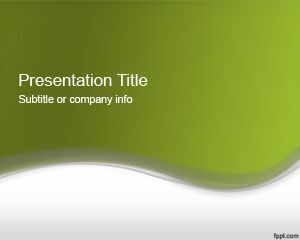 This template can be used by carpenters but also for decorative presentations. 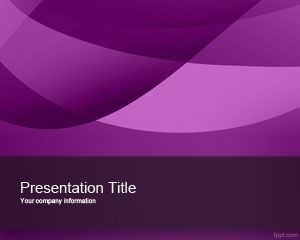 The background template is also good for formal presentations but there are other free formal PowerPoint templates that you can use instead. 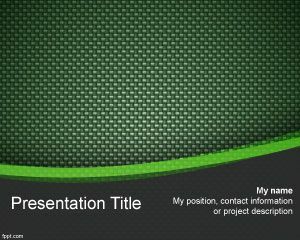 The slide design has dark green in the background pattern and a light or bright green curved line in PowerPoint.